To create a bi-directional bar chart is a little fussy, please read the following details. Firstly, we need to insert a bar chart and add a secondary axis. 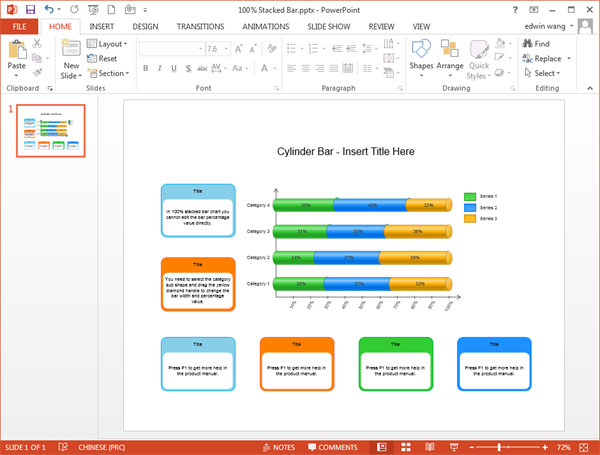 Step 1: Select the range of your data in Excel and choose Chart in PowerPoint and then your chart type from the Mekko Graphics ribbon. 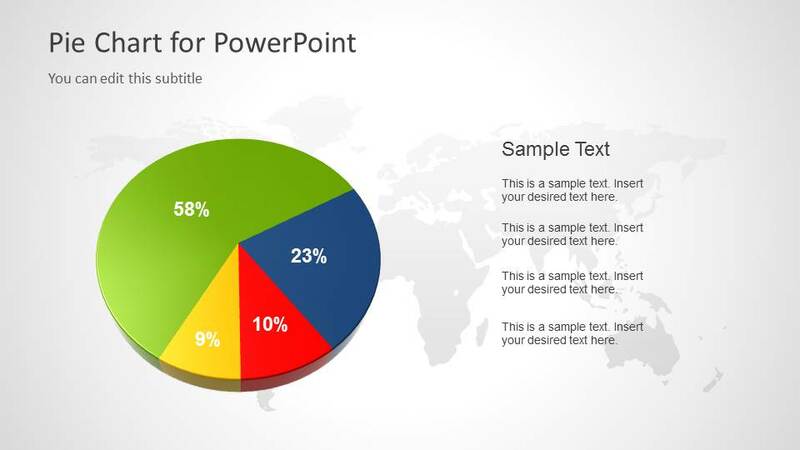 Step 2: Open your PowerPoint file and select the slide where you would like to place the chart. 100% Stacked Bar and 100% Stacked Bar in 3-D: These chart types compare the percentage that each value contributes to a total across categories. A 100% stacked bar in 3-D chart displays the horizontal rectangles in 3-D format; it does not display the data on third axis.